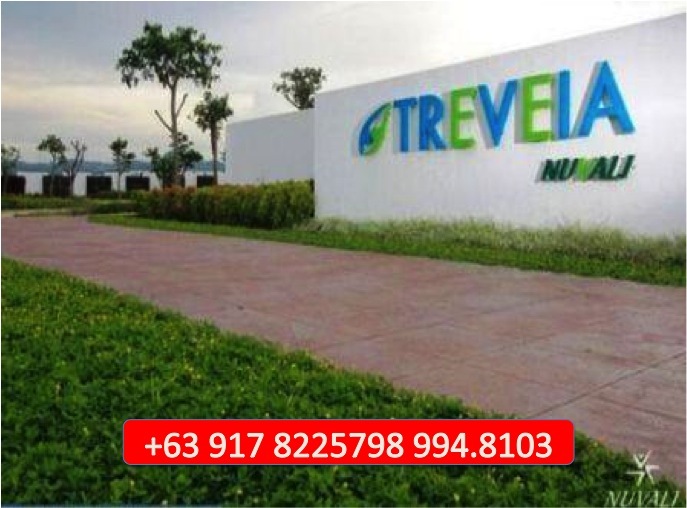 Treveia Nuvali – Below Market ! 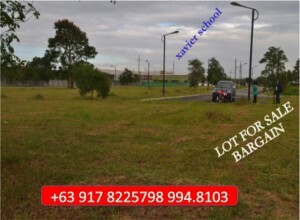 Price = Php 7.6MM ( repriced from Php 8.5M ) or BEST OFFER ! 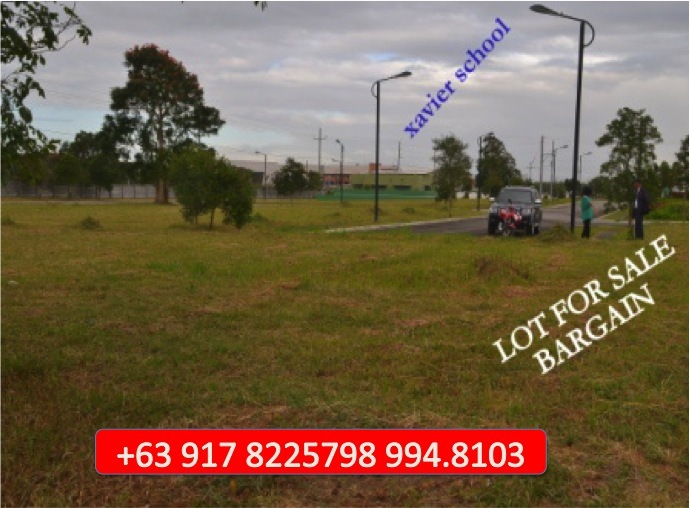 for further details, please call me at my office.